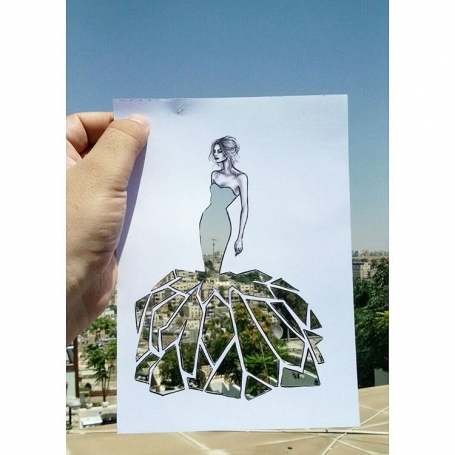 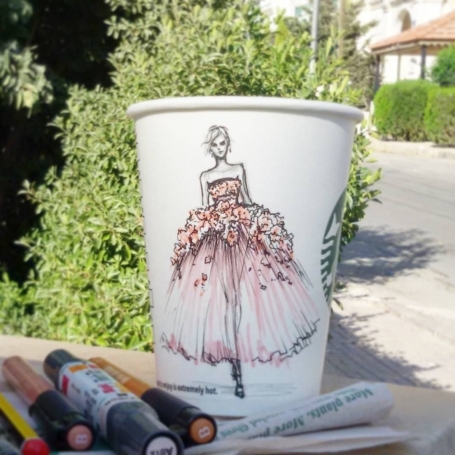 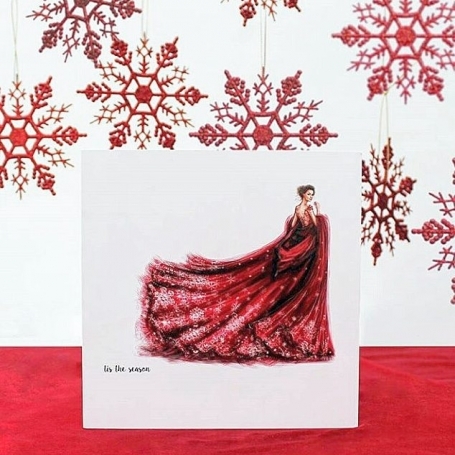 Jordanian Shamekh Al-Bluwi is an architect, visual artist, fashion illustrator and designer. 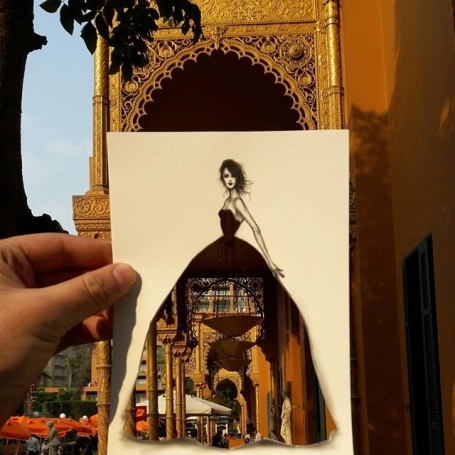 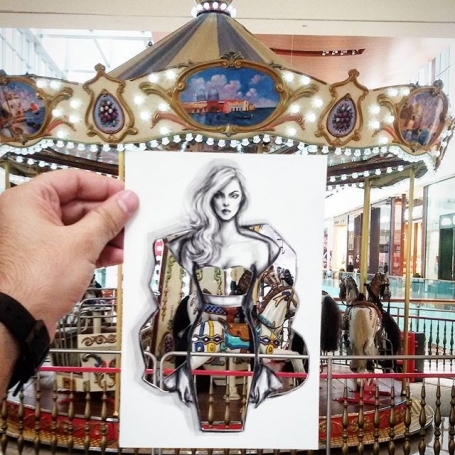 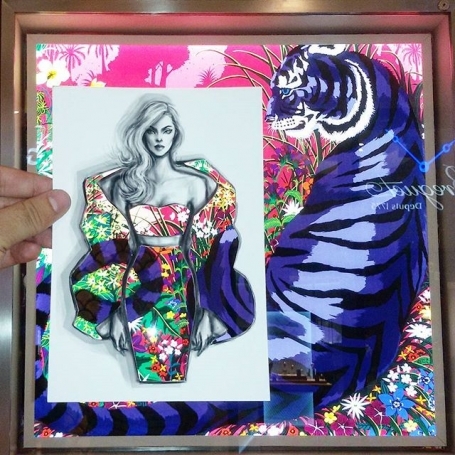 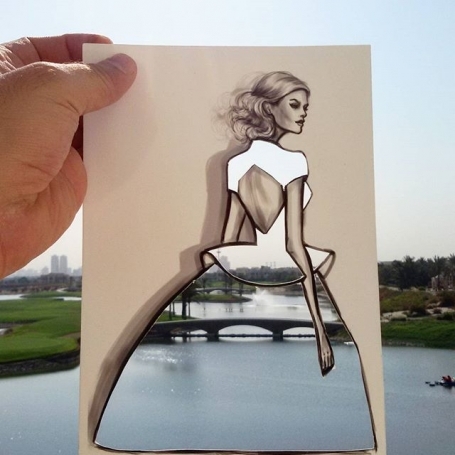 He has found totally new and innovative way of combining fashion and architecture in his illustrations. 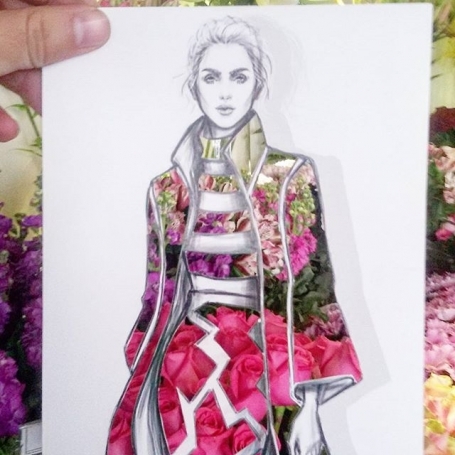 His main inspiration comes from architecture, nature and insects. 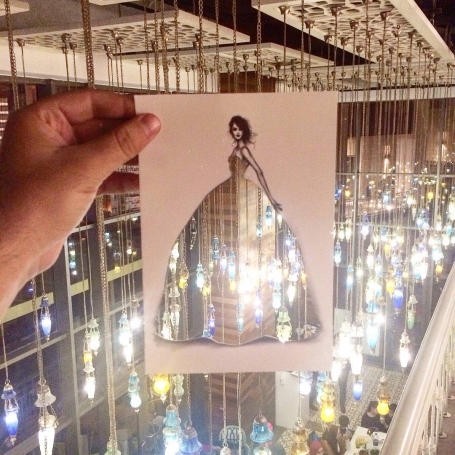 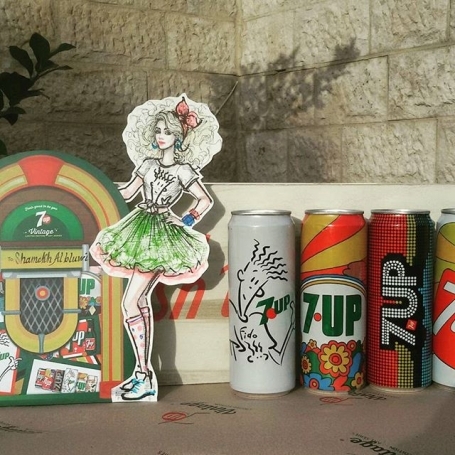 Shamekh Al-Bluwi tries to show us how environment can inspire and create art. 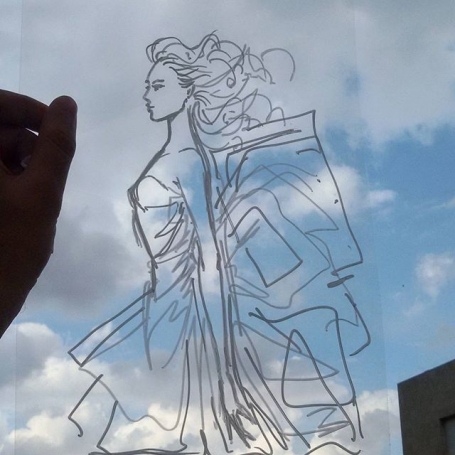 The illustrator sketches his works on paper. 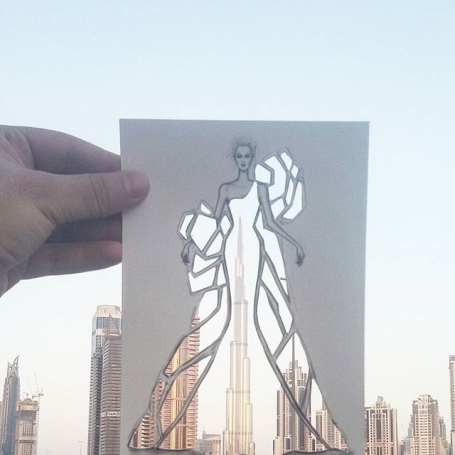 After cutting out the form of his clothes, Shamekh Al-Bluwi photographs the sketches against interesting sights he comes across, like buildings, trees, clouds, landscapes, etc. 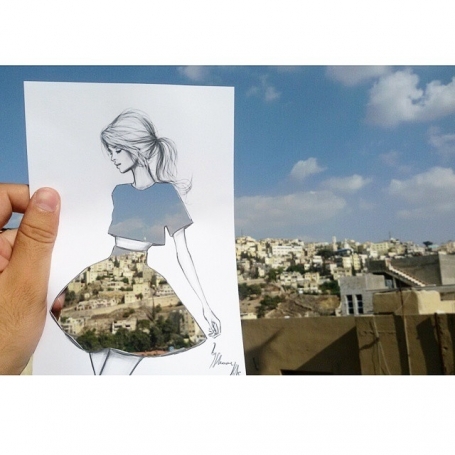 He wants us to see our surroundings in a different perspectives. 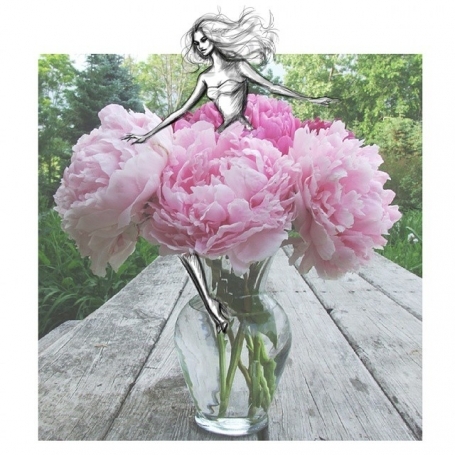 9 Wedding shoe mistakes to avoid!